Ella is adorned with lofty hills, waterfalls, tea plantations and offer breath-taking views. Wherever you look it is veiled by lush greenery, be it tea, paddy fields or vegetable farms. If you’re an active traveller, there’s hiking and climbing. And if you’re a nature lover there are serene waterfalls to visit and ample flora and fauna to admire. For foodies, there are many places to eat where they serve authentic local food as well as international cuisine. And there’s shopping, sightseeing. Did you know? 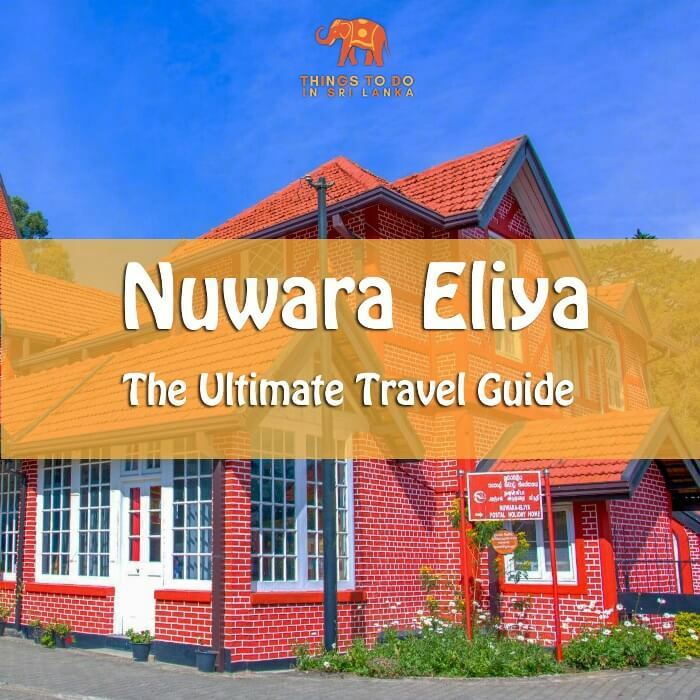 Ella is the 3rd most visited places in Sri Lanka by foreigners after Temple of Tooth of Kandy and Pinnawala Elephant orphanage. 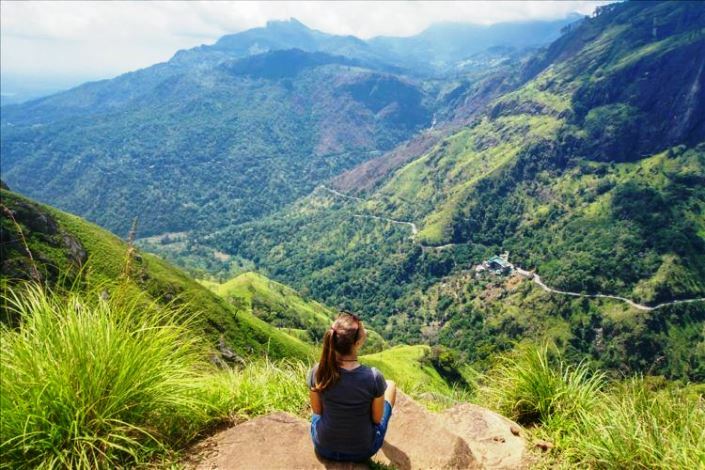 Ella is located in the heart of Badulla district which in turn belongs to Uva province of Sri Lanka. It is located close to bigger towns like Badulla, Bandarawela, and Haputale. The elevation is in the range of 800 m – 1200 m (2600 ft. – 3900 ft.) above sea level. It has a mild climate where temperature usually falls around 20 – 28 0C (68 – 82 0F). You can get in here by Train, Bus or use a hired vehicle. 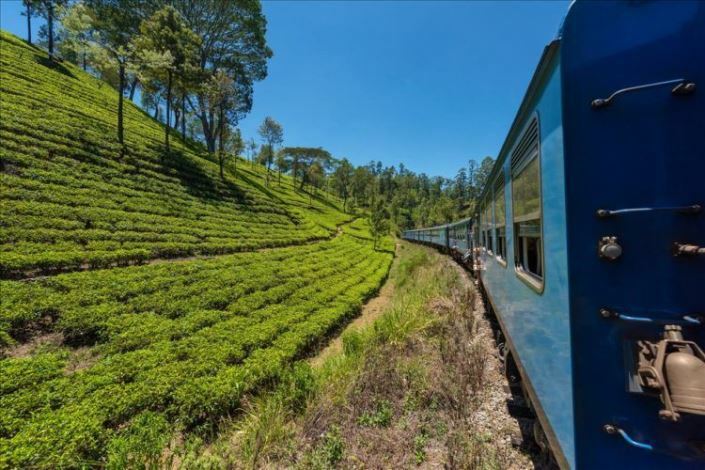 What we and many other would recommend is you take that train ride from Colombo or Kandy. It’s the most scenic route which lies through the verdant central highlands country of Sri Lanka. The scenic train ride to Ella. Ella has a quaint little railway station where travellers can take all the express trains running on Colombo – Kandy – Badulla mainline. Here are the timetable and costs involved in Sri Lankan Rupees. The journey takes about 09-10 hrs from Colombo which is longer than it’d take by a bus or private vehicle. * Available on Weekends only. 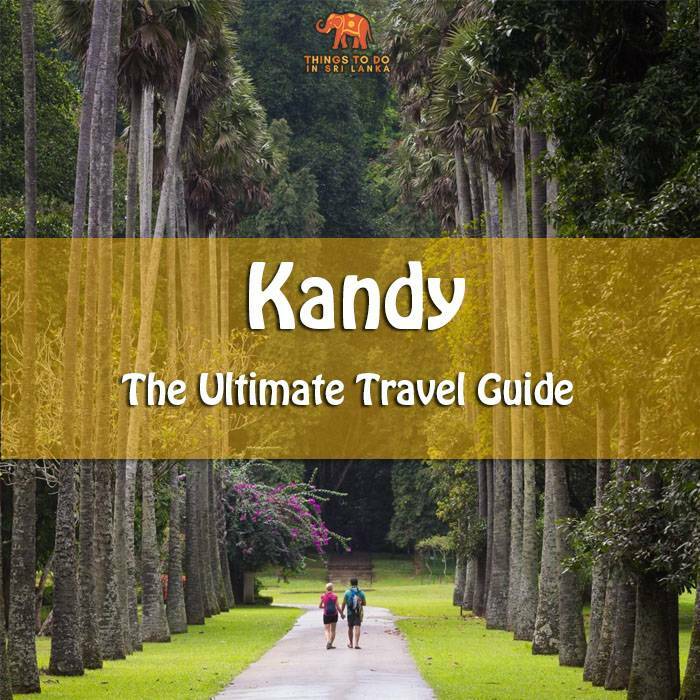 ** This train doesn’t stop at Kandy; you need to get to Peradeniya junction railway station located 6 km off Kandy. There are direct buses available from Kandy, Galle, Matara, Nuwara Eliya and Hambantota. In case you’re unable to catch a direct bus, go to Badulla or Bandarawela and take a bus to Ella town from there. Finding a place to stay in Ella is easy. Although well known for its backpacker vibe this small town and surrounding area has a large array of accommodation options available. For luxury travellers, there is 98 Acres Resort which is famous for its thatched cottages and outstanding views. There are villas, bungalows, cottages as well for travellers looking for a comfortable stay. For budget travellers and backpackers, hostels and Airbnb homestays are up for grabs. It’s amazing to see how this sleepy little town has transformed itself to cater to foodies from all around the globe. The diners and cafés around the town are cool places to hang out, chill and enjoy delicious local and international cuisine. Ella has a mild climate which makes it ideal for outdoor activities. It is neither too cold like hill country nor too hot like southern beaches. Even though the area receives a fair share of rain throughout the year, June – August affords the perfect weather. And also it is the peak season hence the accommodation cost would be high. Weather is warm and rainfall is at its lowest at this time. If you yearn for a chilly and misty climate, travel in December-February. Mind you it is also a peak season and cost would be high. 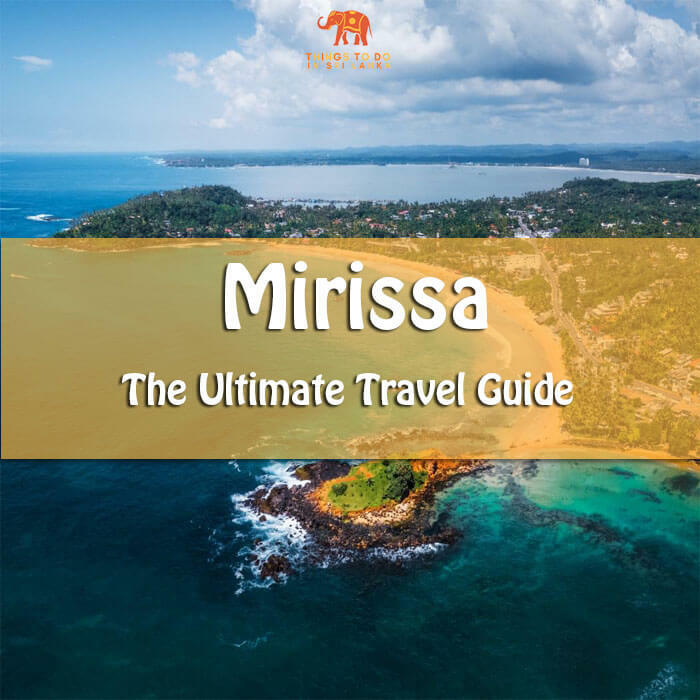 This is the time when Sri Lanka receive eastern monsoon rains so if you’re looking forward to spending great deal outdoor, this is not the time. If you’re looking for deals choose low seasons such as March-May or September – November when Ella is blessed with mild and the wind is moderate. So you now have a general idea of how to travel to Ella. Next, check out things to do and places to see.